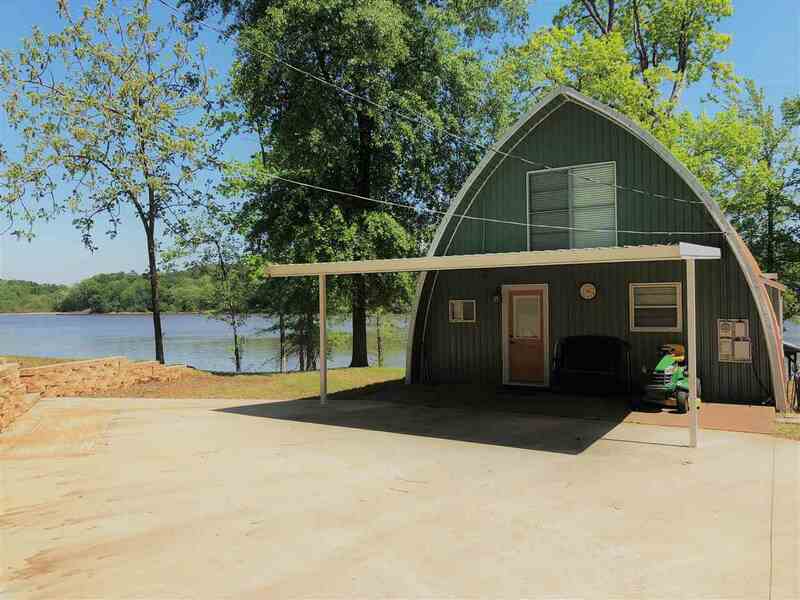 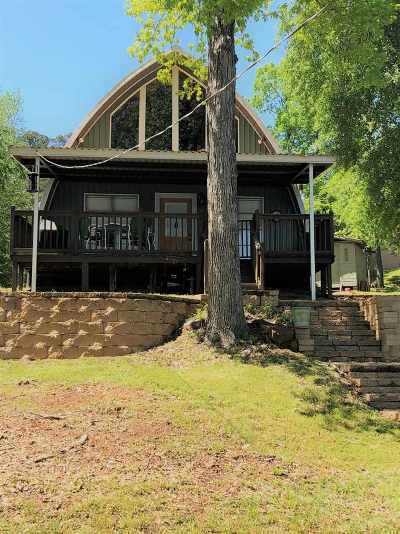 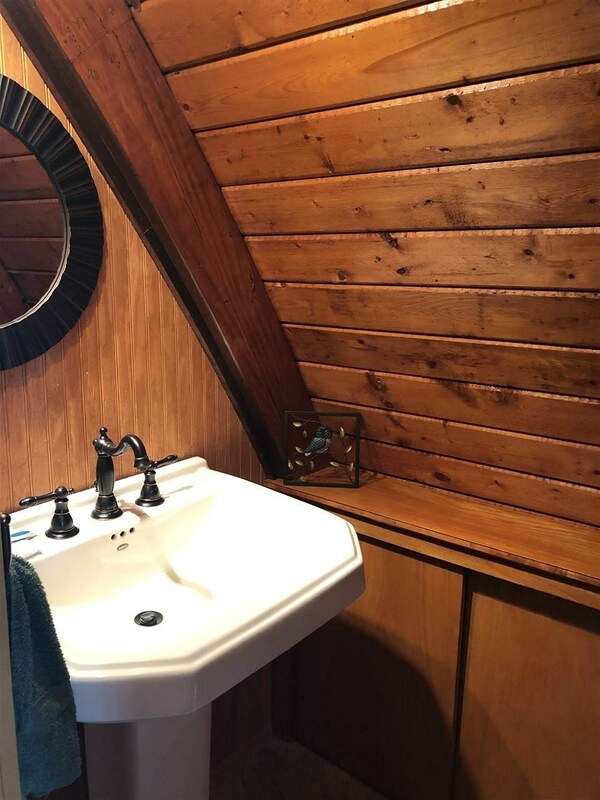 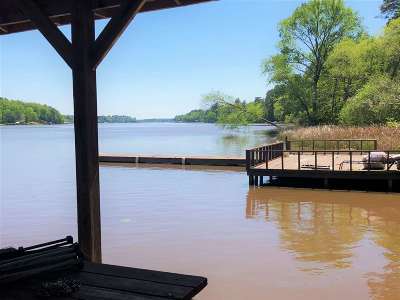 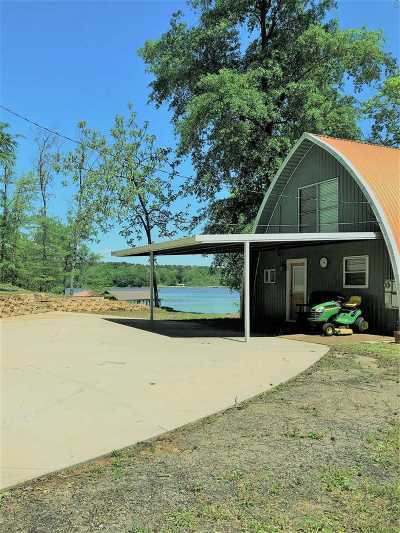 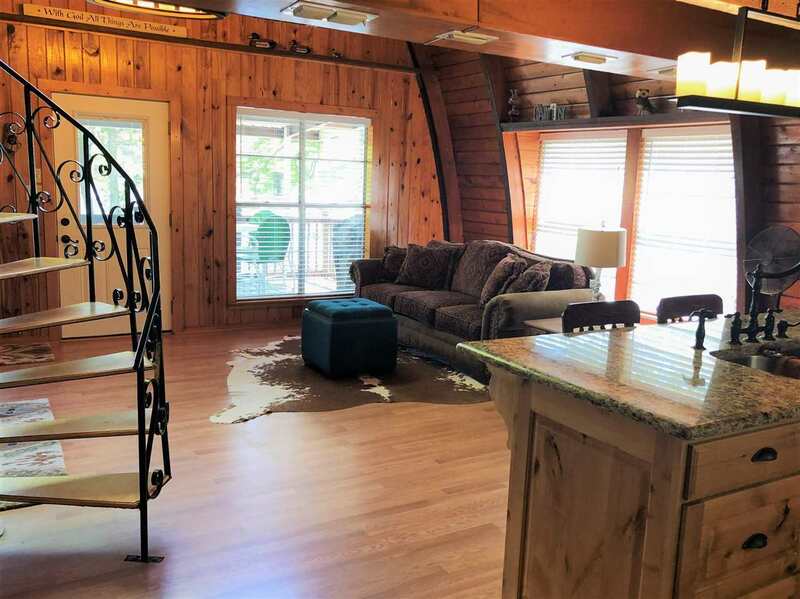 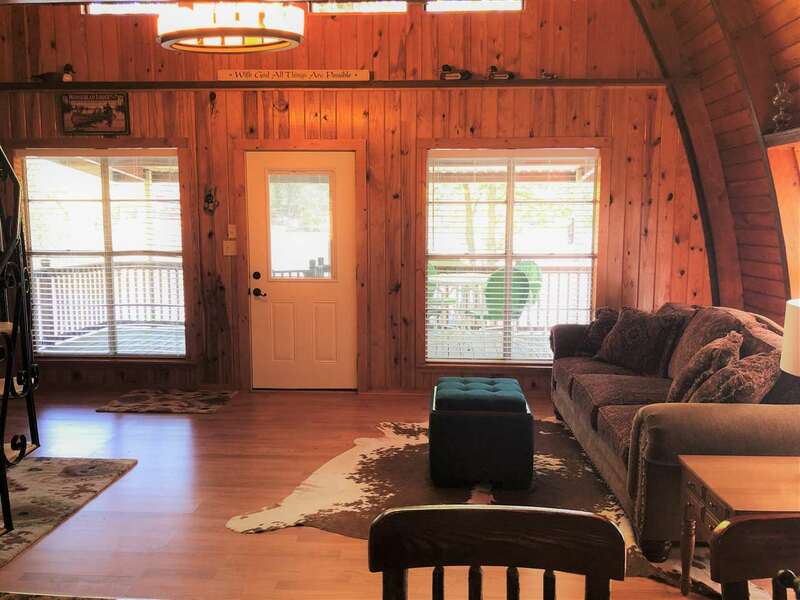 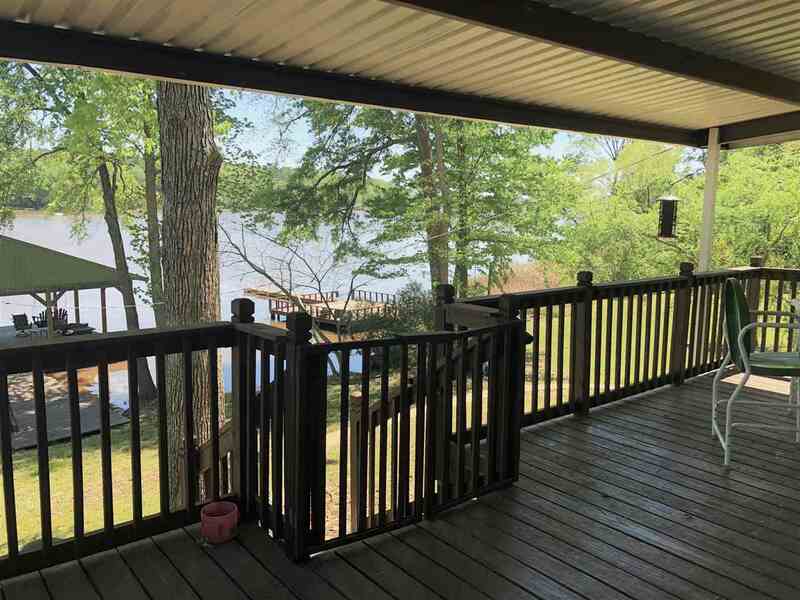 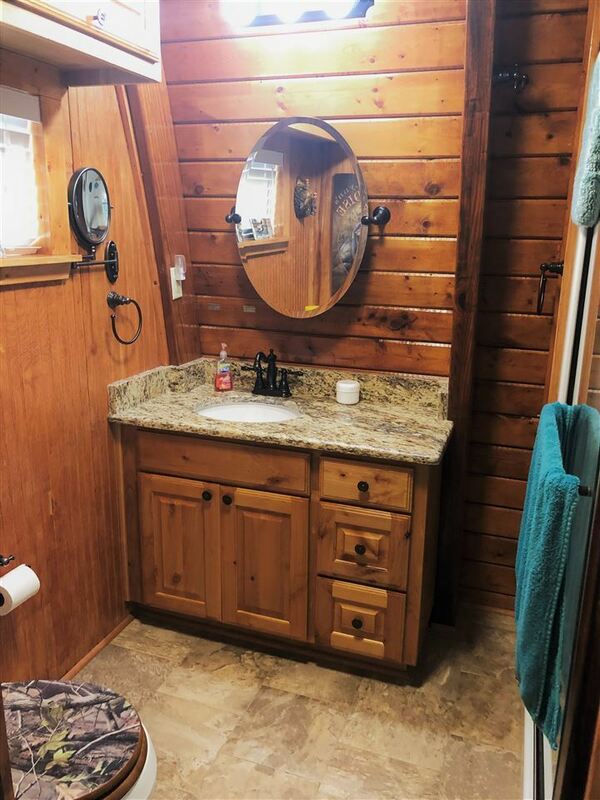 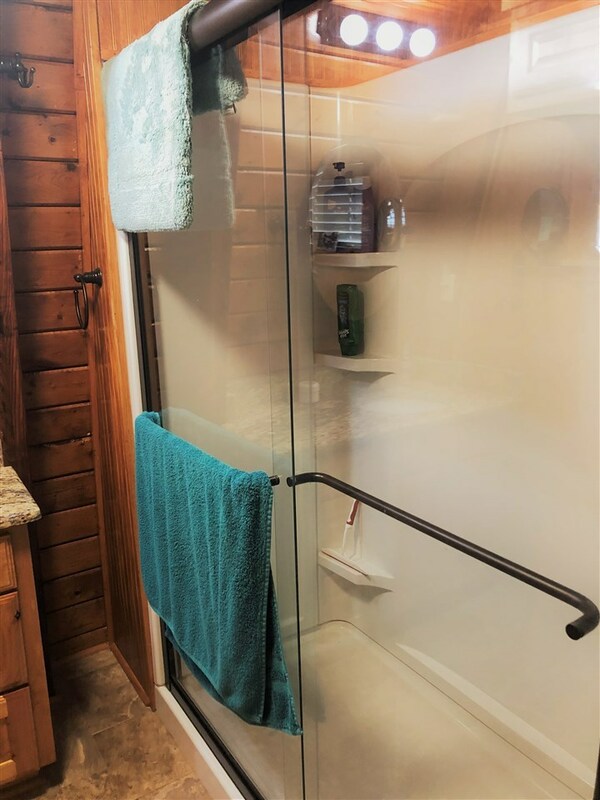 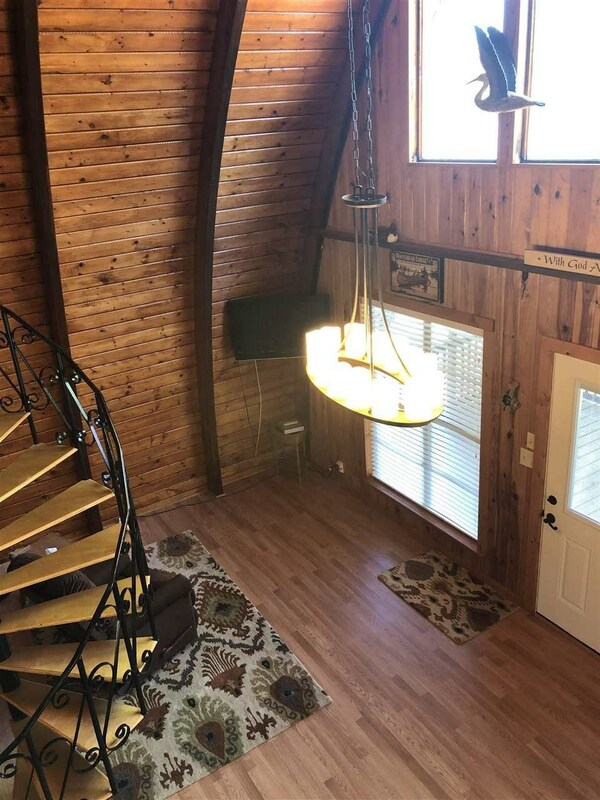 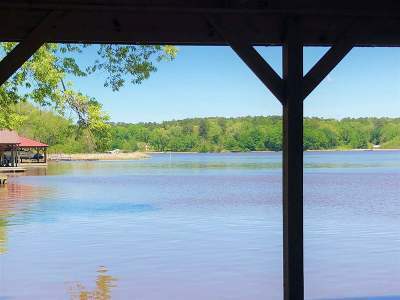 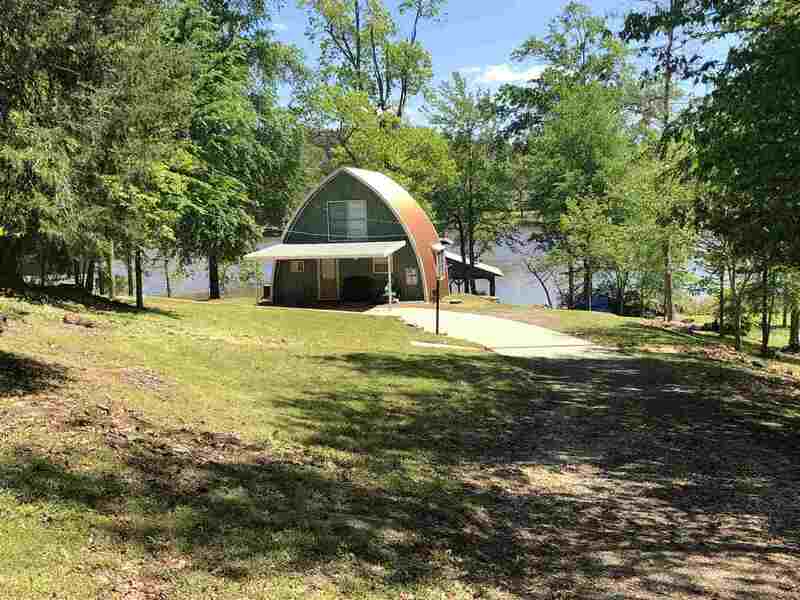 1325 S Lake, Gladewater, TX.| MLS# 20191992 | Tracy McKnight of Gladwater Real Estate (903) 812-2183 | Gladewater TX Real Estate | Contact us to request more information about our Homes for Sale in the Gladewater TX area. 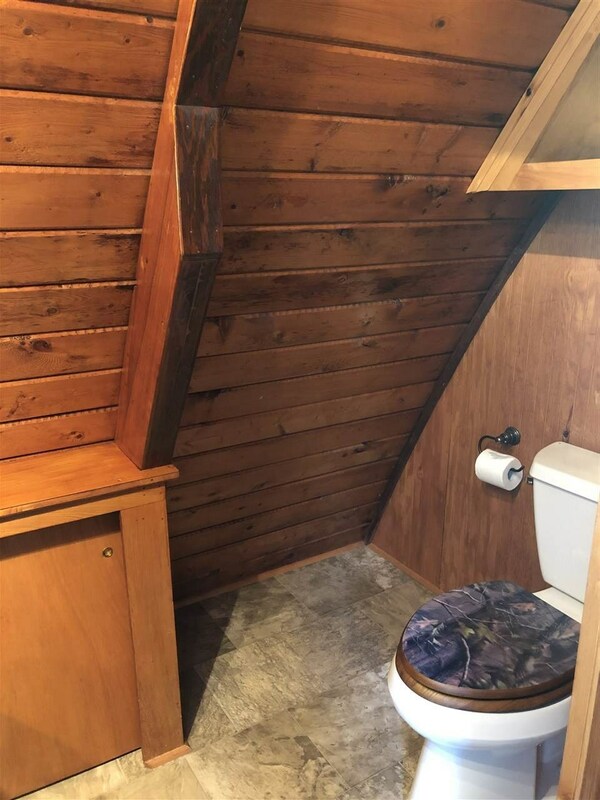 Get away from it all! 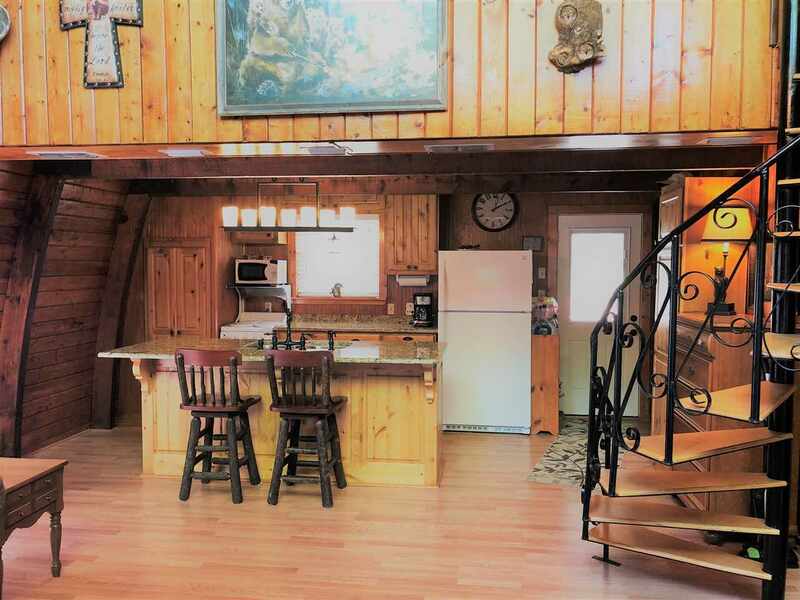 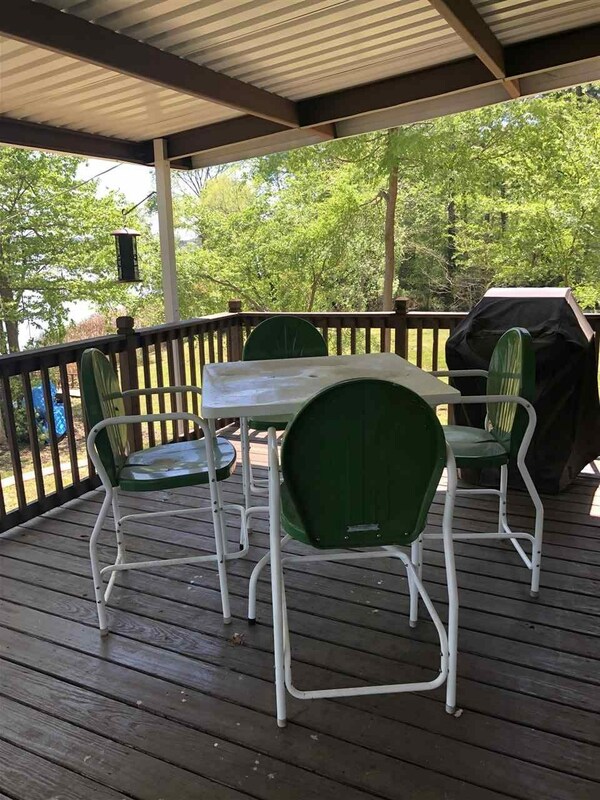 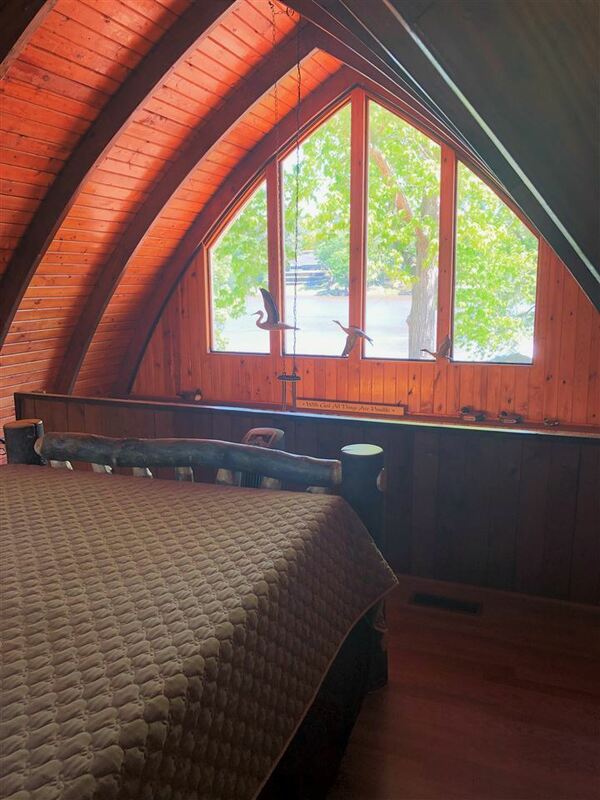 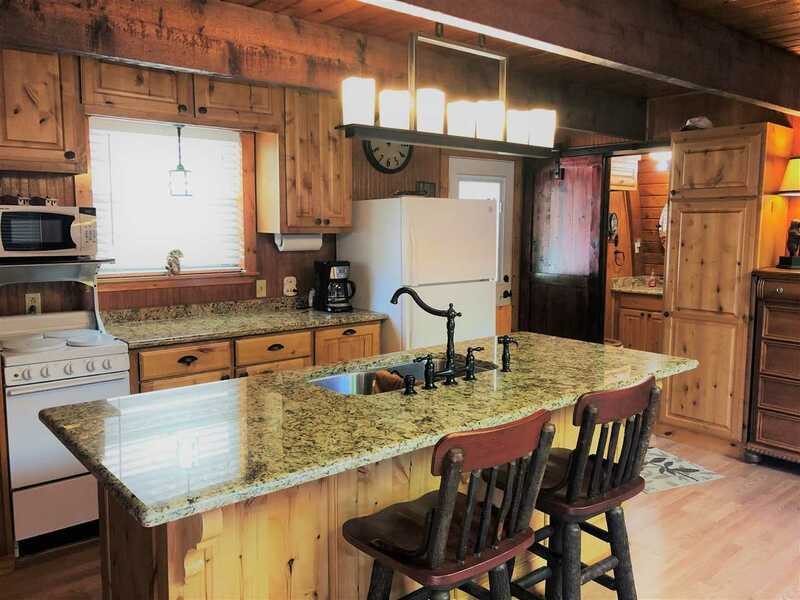 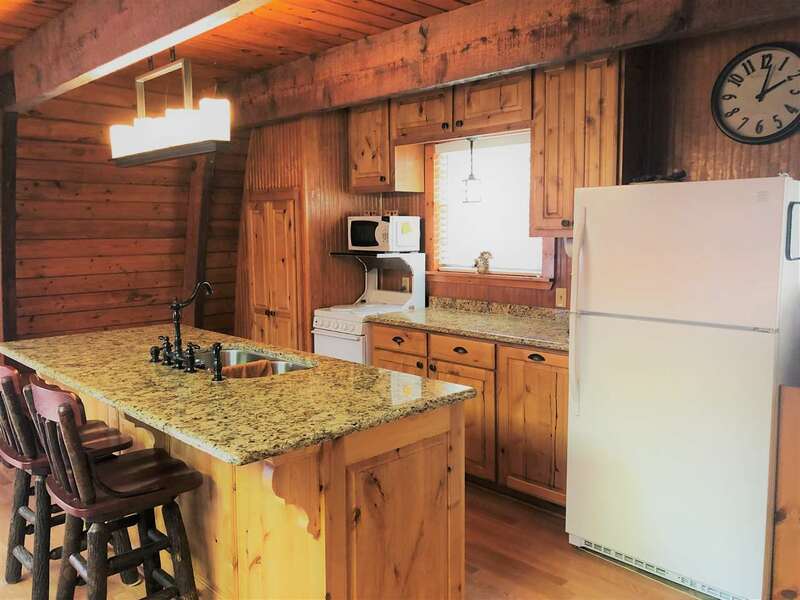 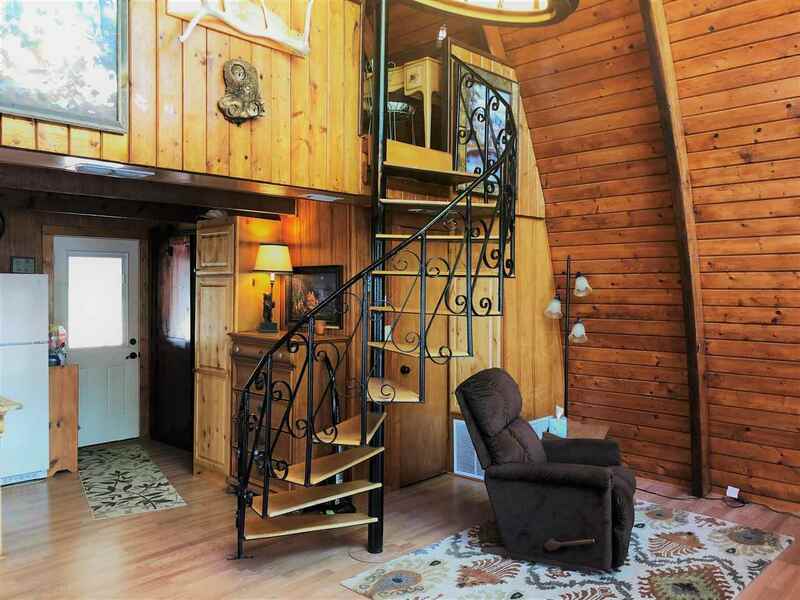 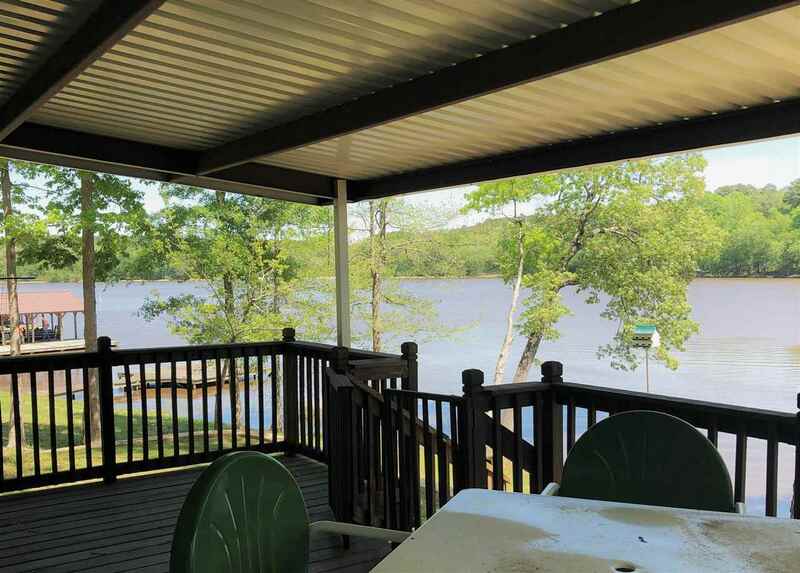 This home is beautifully cared for and is perfect for the person who wants a small place at the lake. 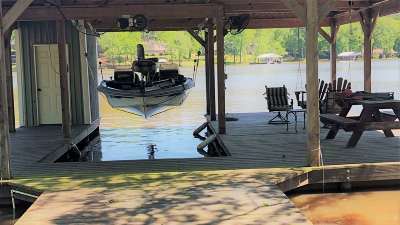 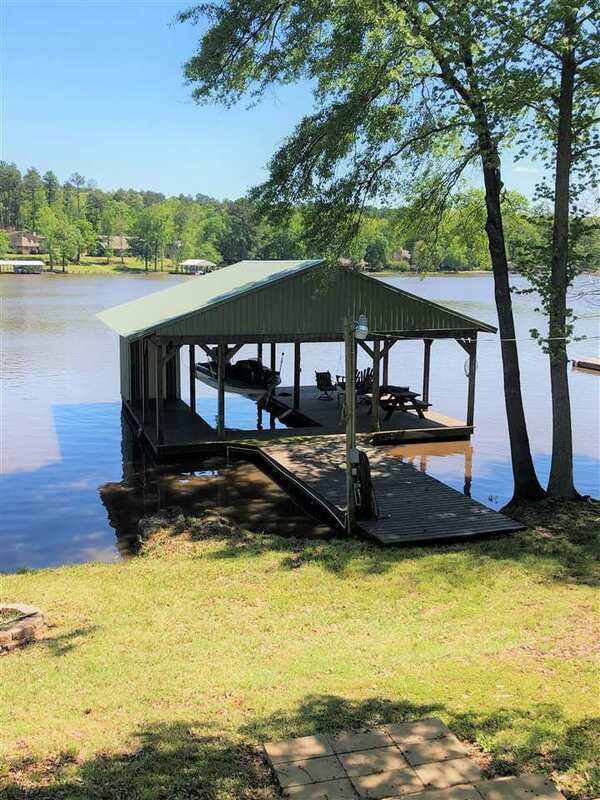 Low maintenance home, a boat house & lift, great fishing & recent retaining walls. 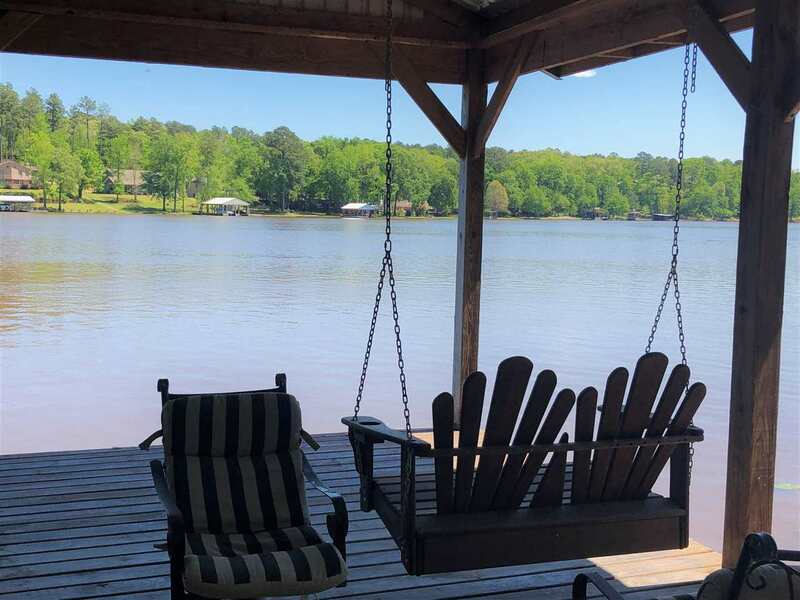 This is a perfect time to set yourself up for a relaxing summer!